Great news! Camp is full!! 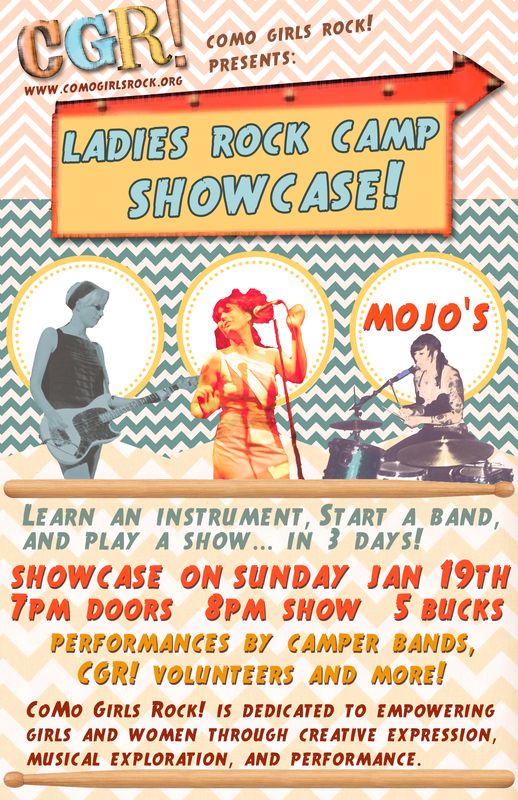 We are so excited to show off all that the girls learn at camp at the showcase at Mojo’s. 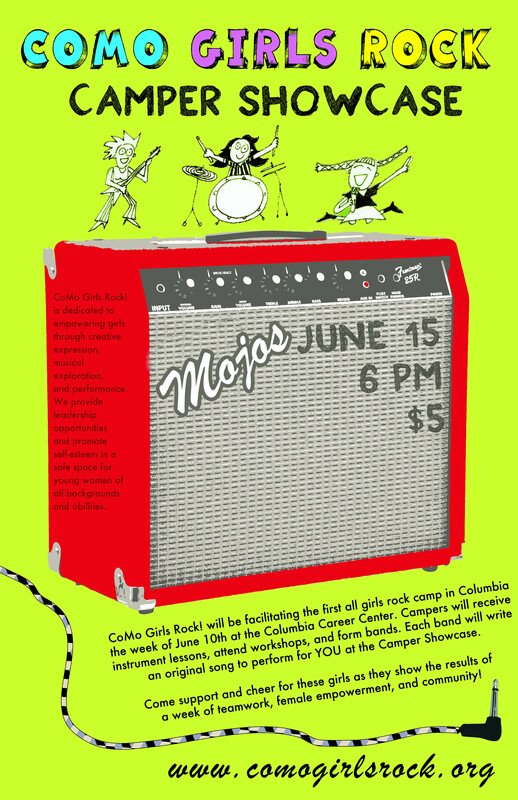 Please join us on Saturday, June 15th at 6pm to eat Pizza Tree and cheer on all 5 bands!!! 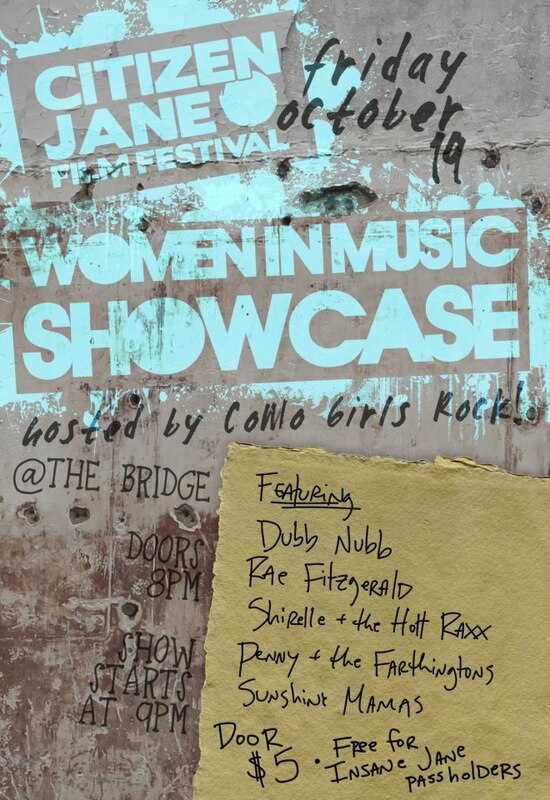 Order your tickets now! Comments Off on Camper Showcase! 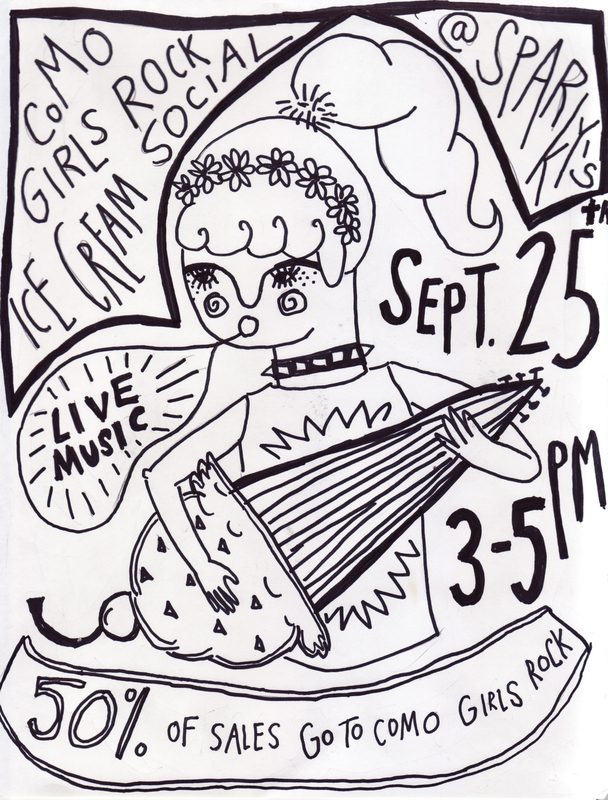 Filed under Events, Girls Rock!